They mostly serve clients in the Dallas-Fort Worth Area. 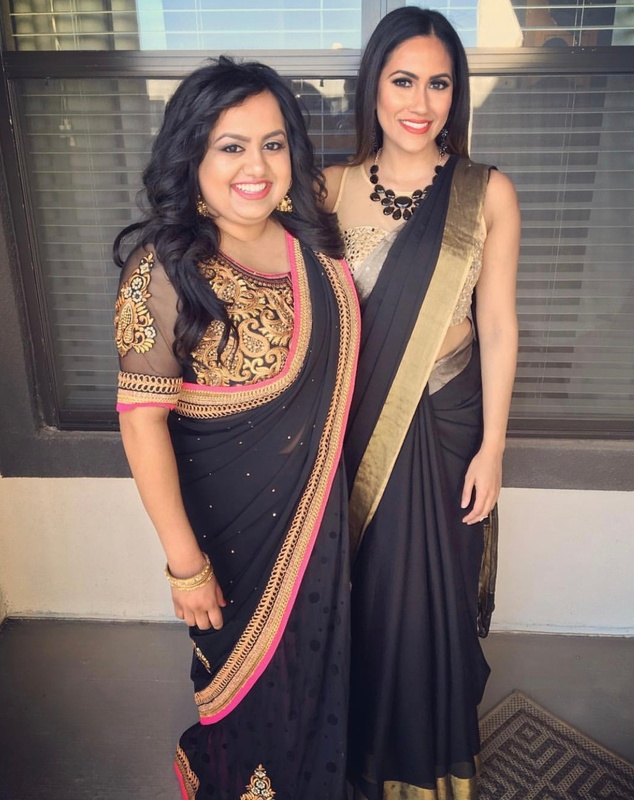 Top 3 Indian Wedding Sari Drapers in Dallas list starts off with JJ's Saree Draping. We have seen them the most often at weddings recently. Here is a picture of the sari draping she did for two of our past brides. We loved being a part of both Bino & Jennifer and Shail & Anitha's wedding. Jessil handles the bookings for their events. Fill out the form on this page and we will send you the contact information for everyone on this list. Also if you are still looking for a venue check out our blog on the Top 22 Indian Wedding Venues in DFW. 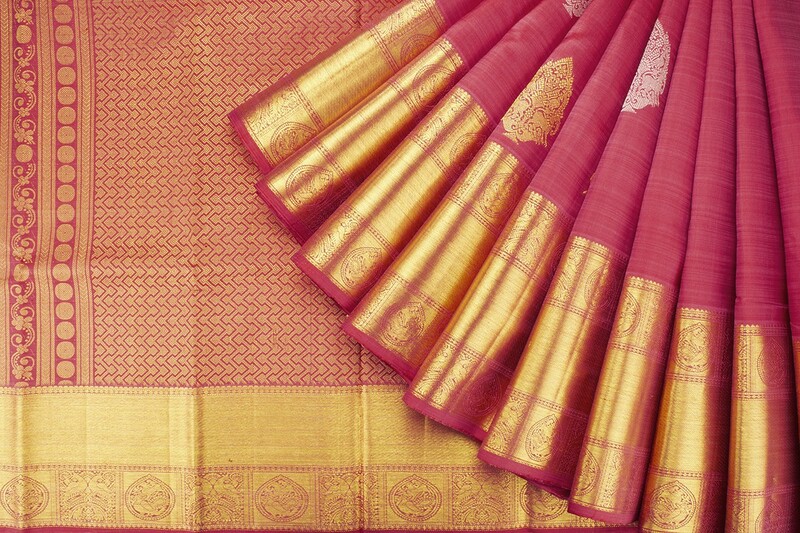 The second position on the Top 3 Indian Wedding Sari Drapers in Dallas list is Elegant Saree Draping. Jency handles the bookings for their events. Both our companies have done some great weddings with them. We worked together on one of the biggest and best weddings of last year. Nikita & Danny had an amazing wedding at SLPS last year. If you are looking for a venue that isn't a hotel, check out the Top 9 Non-Hotel Venues. Fill out the form on this page and we will send you the contact information (email and number) for everyone on this list. Draped2Nines is managed by Diana. She has been featured on TV and has modeled for events. Diana is originally from Dallas but has recently moved to Alabama. It's only a matter of time before you see her at weddings in Atlanta and near by cities. 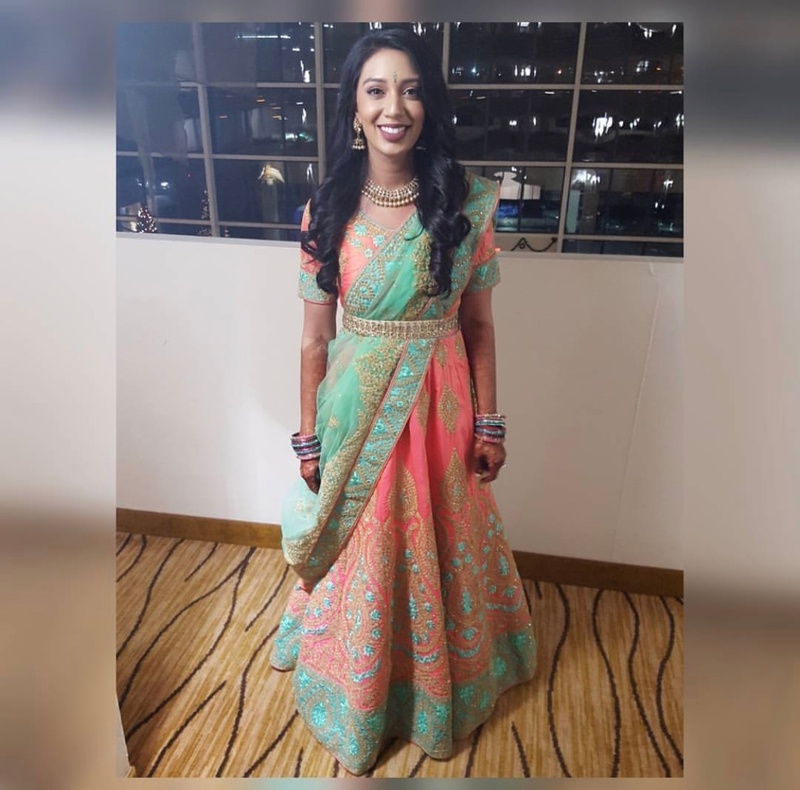 She made the Top 3 Indian Wedding Sari Drapers in Dallas list because she has spent most of her career in Texas and still flies in for weddings. Check out this picture from Tara & Purav's wedding we did together at The Venue at Waterstone. Fill out the form on this page and we will send you the contact information for everyone on this list. Also if you are still looking for a photographer check out our blog on the Top 9 Photographers in Dallas. A wedding is the happiest moment in your life and you should choose Indian Wedding vendors in Dallas that you love. 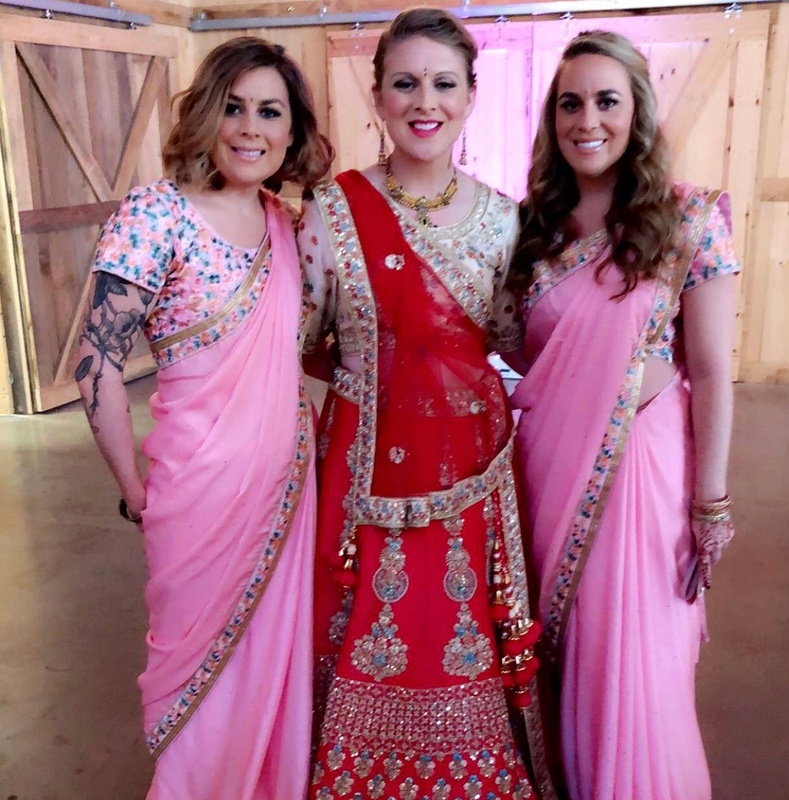 Over our 24 years of bringing joy to thousands of couples, the DJ Riz Entertainment team has performed multiple times with everyone on the Top 3 Indian Wedding Sari Drapers in Dallas list. Given these points, if you would like to talk about which vendors you should select or want to talk to us about music and lighting for your wedding contact us here.